Before settling in for a long winter, consider improving your home’s air and water quality by changing the filters throughout the house. A study by the Environmental Protection Agency (EPA) says the average person spends nearly 87% of their life indoors and that the air inside our homes is often worse than the air outside. We are exposed to higher concentrations of airborne pollutants including cold and flu viruses in our home than anywhere else. Household dust can contain everything from lead and formaldehyde to allergens like dust mites, pollen, mold and pet dander. Children and the elderly are especially sensitive to poor indoor air quality, which is why keeping filters clean is so important. 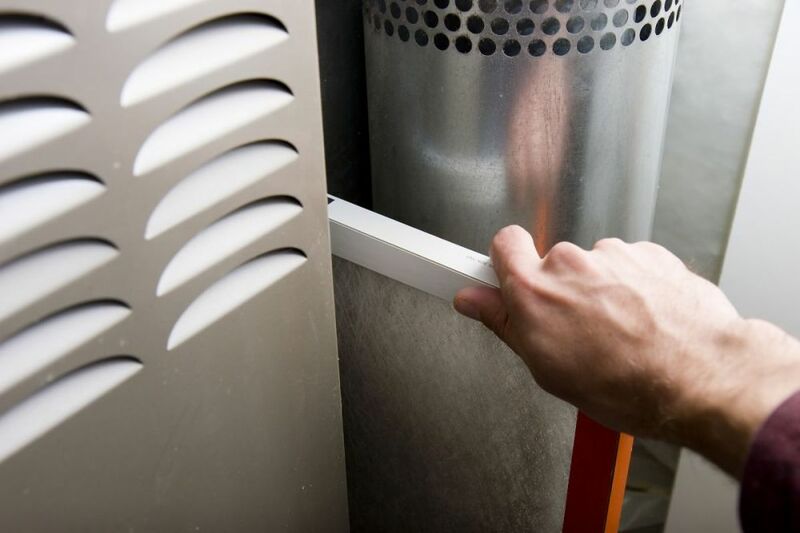 Furnace – Proper filter replacement can help keep it working properly. When removing a filter on an old system, note the direction it was installed. Some only work when placed with the airflow going one way. HVAC – Central air and heat systems need to have the filters changed every 3 months and if you have pets, every 2 months. Dryer – Clean the filter after every load. Once a year have the hose running from the dryer to the exterior wall vacuumed to prevent buildup and fire hazards. Humidifier – Some heating systems have them attached so you may want a professional to service them. For free-standing humidifiers, frequently clean the unit and replace the filter to avoid mold and bacteria growing. A healthy humidity level in a home is between 30-50%. HRV (Heat Recovery Ventilation) – Newer, energy efficient homes have air exchange systems that use warm indoor air to heat fresh colder air. Since contaminants can be recirculated back into the home keeping the filter changed is key. AC Housing – The grill on an outdoor unit serves to keep air flowing inward and heat dissipating. Keeping it free of leaves and debris allows your system to run smoothly. Water Filters – Water purifying systems have a sensor to tell you when the filter needs to be changed but we often ignore it. Change this twice a year to keep mold and bacteria from building up. Refrigerator Water/Ice Maker – Just like the purifying system on the kitchen sink, the water filter on the refrigerator gets overlooked until the ice or water develops an odor or tastes bad. Letting your filter go too long can result in costly repairs or replacement. Range Hood – Made of stainless steel, these filters collect grease and food particles from cooking. Scrubbing with warm soapy water and baking soda routinely will keep grime from building up on your fan motor. AC cooling coils to freeze from lack of airflow. 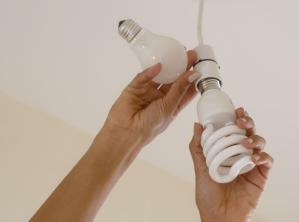 heating and cooling costs to rise. unhealthy air to be re-circulated throughout home. HVAC systems to fail resulting in costly repairs. By replacing your air and water filters, your home will be healthier and operating at maximum efficiency. Set a reminder on your phone to help you keep track of when to change them out. Remember to date the new filters before installing. Don’t let replacing an inexpensive filter cost you hundreds of dollars in repairs. Change is a good thing. From dehumidifiers and air scrubbers to ladders and vacuums, our expert staff is always on hand to help you keep your home comfortable and safe. Want to stay warm this Winter? Our blog, Need Hot Water/ Heat – Best Practices for Maintaining Your Systems, has tips for helping you stay toasty when cold weather arrives. As always, if you have any questions about pricing or how-to’s, don’t hesitate to contact us. Stop by our store — we’re open seven days a week. Are you ready to change the interior design in your home? 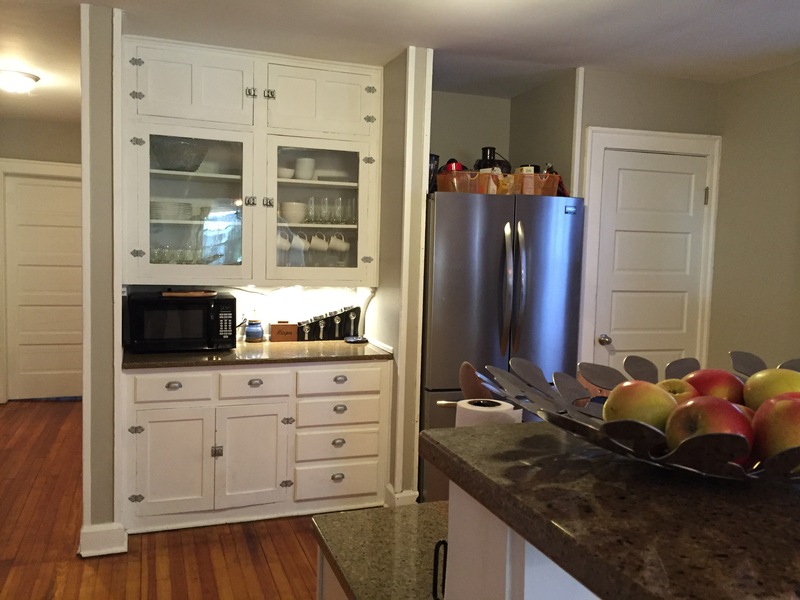 If you want to mix things up (and don’t want to break the bank) consider doing small tweaks to your existing style. Many people like to change their décor with the seasons or the holidays so if you want to try something different, we’re here to help. Switching out your décor is simple. Decide which rooms you want to change and focus on how you want to convey the Winter season. One way to change the design is through the furniture layout. Grouping your chairs and sofa around a fireplace communicates a cozy relaxed feeling. Before you start moving furniture, remember to save your back and use a dolly for the heavy items. Bring the colors of the season into your design. Fall colors of golden yellow, burnt orange and rich forest green are all great options. Want more of a change? Work Winter hues of white, gray and steel blue into your existing décor by adding pillows, throws and rugs. If your original couch color is not working with your new design direction, buy a slipcover. Layer your blankets and quilts – plush, fur lined throws are perfect for keeping the chill away. Add some colorful pillows – Pops of color keep things interesting. Place new rugs around – Try layering rugs over your hardwood floors to provide warmth and interest. Hang new drapes – Choose thicker fabric to help insulate the windows. You can hang them over the existing shades or sheers. Include seasonal scents – Cinnamon, evergreen, or apple spice are all smells we associate with the Fall and Winter months. Burn candles or use essential oils in a humidifier. The bathroom is one of the easiest to redecorate. Change out the towels, rugs and shower curtain and voilà, you have a whole new look. Lay out scented soaps and body washes for guests to use. A new soap dish, trash can and laundry hamper can help tie the look together. If you don’t want to buy new ones, try spray painting your existing ones to coordinate. Soon the chilly temperatures will have us staying inside more and more. Why not freshen up your living space by changing your décor. It is an easy, inexpensive way to breathe life into a tired design and it’s fun, too. 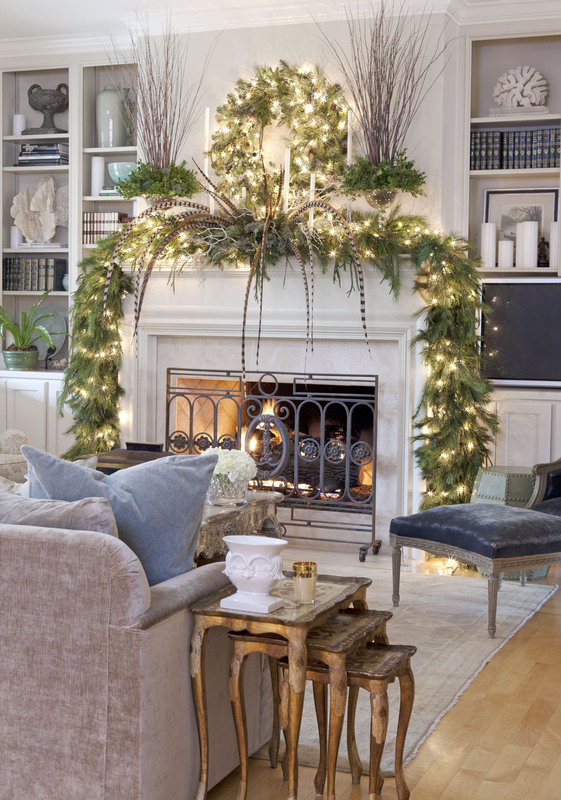 Break out of your rut and get cozy with your Winter décor. From drills and air nailers to ladders and dollies, our expert staff is always on hand to help you accomplish your home decorating ideas. 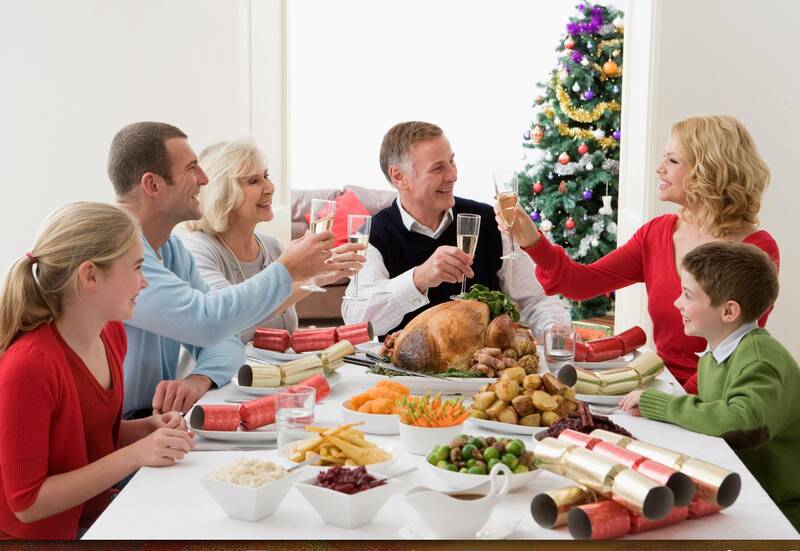 Want to focus on sprucing up the house for the holidays? There are some great ideas in our blog, 9 DIY Projects That Inspire Holiday Decorating and Entertaining, to help get you into the spirit of the season. As always, if you have any questions about pricing or how-to’s, don’t hesitate to contact us. Stop by our store — we’re open seven days a week.